Your wedding date; it's the day, month and year you're going to treasure for the rest of your lives. 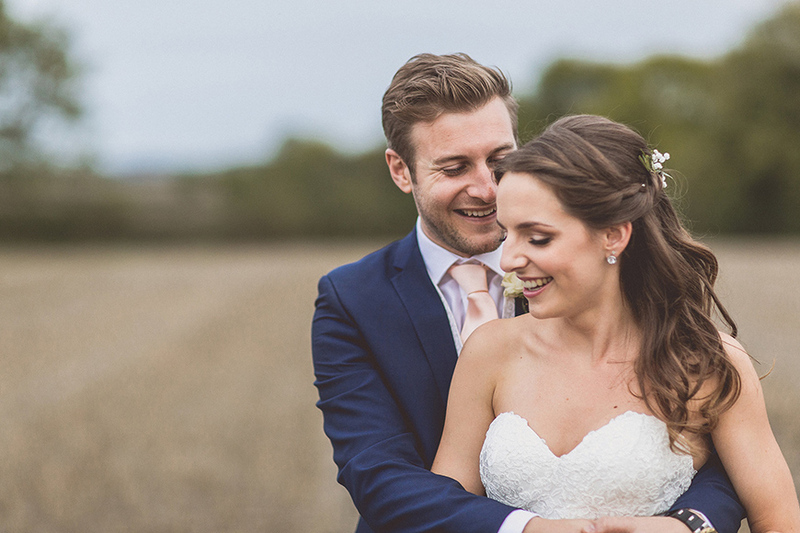 Use these five top tips to make picking your wedding date effortless. You might need a degree of flexibility if you'd like to say 'I do' on a day that already means something to your relationship - it could be a while before the anniversary of your first date falls on a Saturday! But when the entire year is your oyster for choosing your wedding date, tying the knot at a time that is already special can be a romantic choice. Remember that there are also some sentimental dates you'll want to avoid, like family birthdays and other people's anniversaries. Not everyone will appreciate sharing the spotlight. A Saturday wedding in summer is going to come with a heftier investment than a midweek wedding in April. 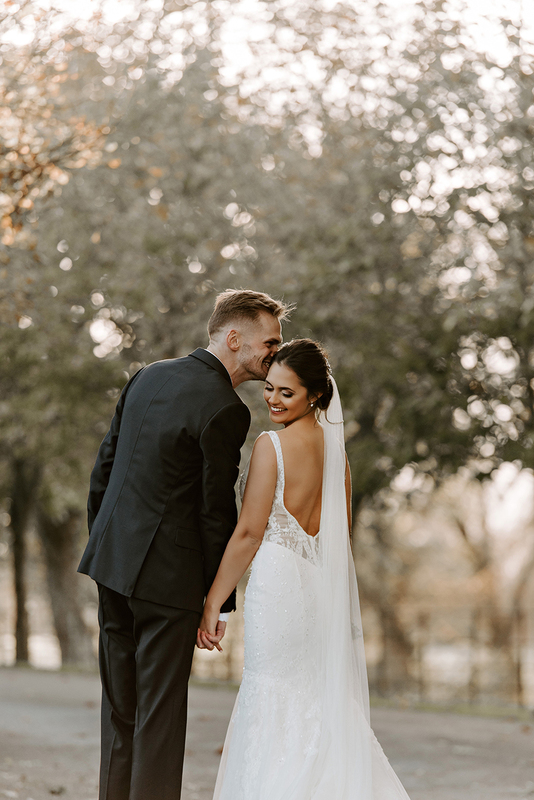 Many wedding venues divide up their pricing into seasons, which include the peak season that typically runs from May to September, the shoulder season of March, April and October and off-peak months from November to February. You can often knock upwards of one thousand pounds off your venue hire bill by picking a wedding date out of peak season. If you're working to a fixed budget, this is definitely something to consider when wedding planning. Your dream venue may be budget blowing in summer, but much more affordable in early spring. 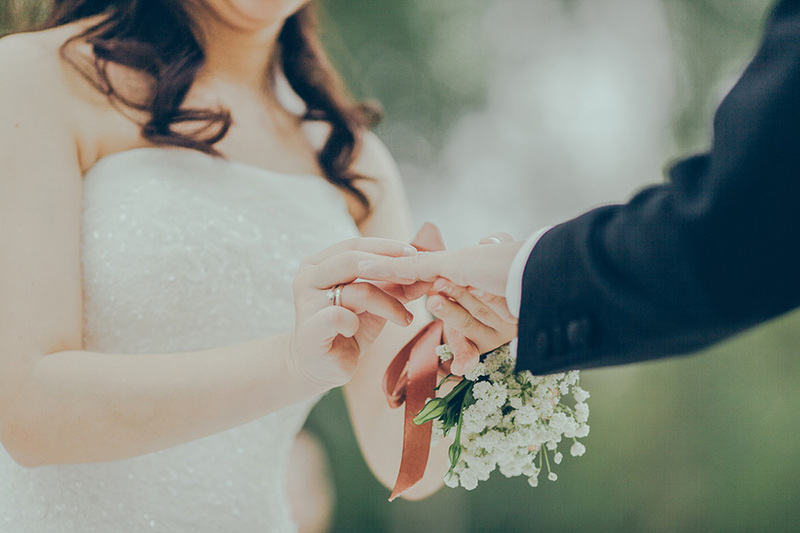 If a key theme is guiding your wedding planning - think a summer fete celebration or a winter wonderland wedding - then the time of year will be a huge factor when wedding planning. But don't forget the subtler ways a season can influence your day. 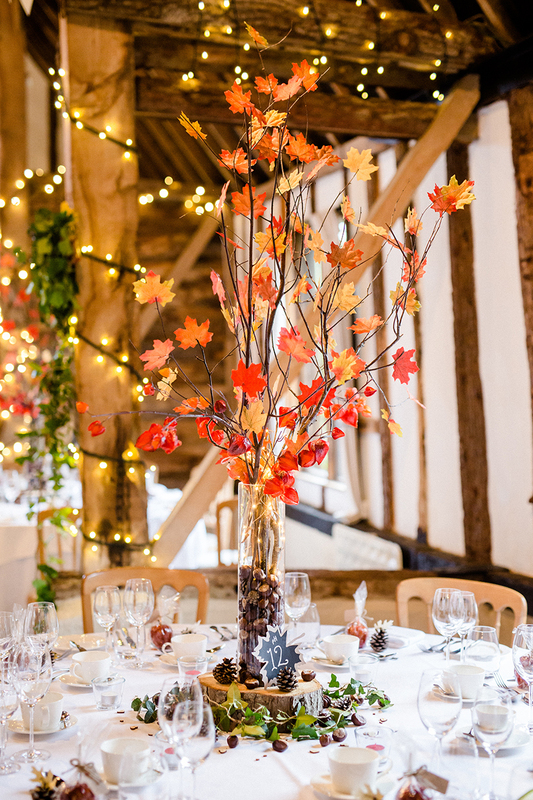 Perhaps you're dreaming of romantic wedding photos crunching through autumnal golden leaves. Maybe you love your venue's walled garden, which in summer billows with blooms. The look and feel of your venue will change through the year, so it's a good idea to visit the venue at the same time of year as your wedding date will ultimately be. It's also worth remembering that certain seasons come with other commitments. Picking your wedding date in July or August may mean some of your guests had already booked summer holidays. Likewise, not everyone will be able to attend a wedding over Christmas. If the Great British weather is one thing, it's unpredictable. So while you're more likely to enjoy a wedding bathed in sunshine in the height of summer, it's never guaranteed. 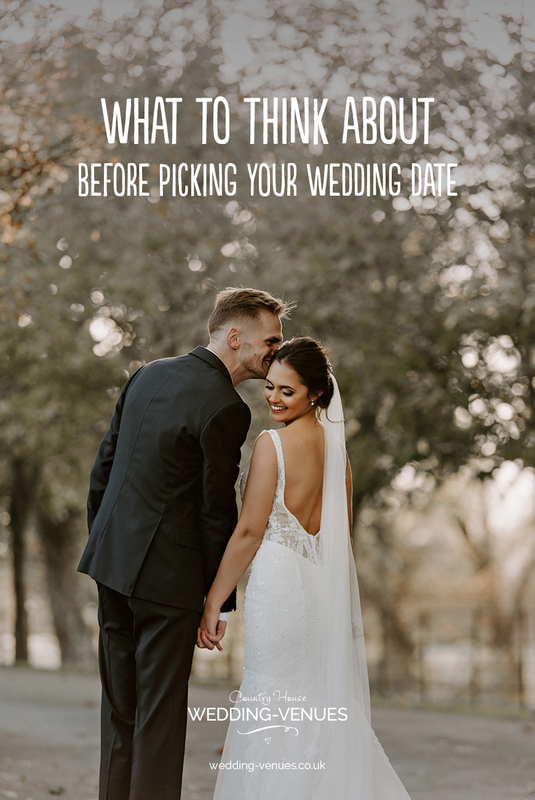 You are guaranteed to pay a premium for choosing your wedding date at this time though, so choose a venue that's worth every penny whatever the weather. This is especially important if an outdoor ceremony is part of your wedding planning. Make sure the indoor option, be it a charming barn or grand drawing room, is equally as perfect as the lakeside arbour that made you fall for the venue. 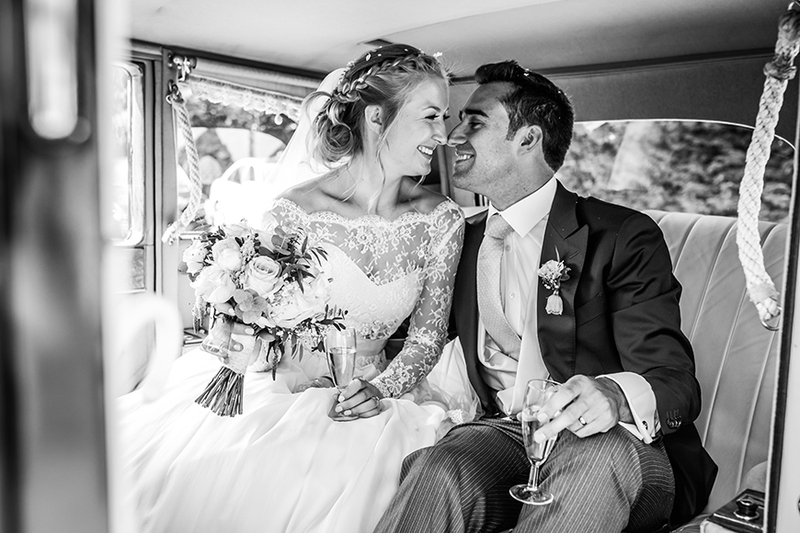 Once you've booked your venue and chosen your wedding date, you're then able to approach potential suppliers. These are the experts who will help you bring your wedding planning to life, from the blooms to the band. Do be aware that some wedding suppliers book up anywhere from 12 months to two years in advance. So, if you have your heart set on a particular supplier, it's worth getting an idea of their availability before booking your venue, to ensure both will be free on your big day. This is particularly common for wedding photographers, so keep your dream team in mind when picking your wedding date. Choosing your wedding venue and booking your wedding date are the first major steps you'll take wedding planning. Check out this wedding timeline to plan to perfection.